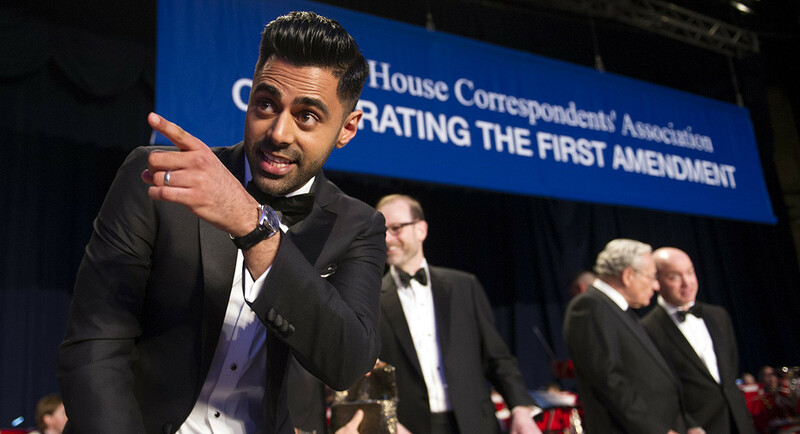 Held annually at the Washington Hilton Hotel, the White House Correspondents Dinner is a much expected and highly important event in Washington. The White House Correspondents Association represents the press and journalists who cover the White House and The President. 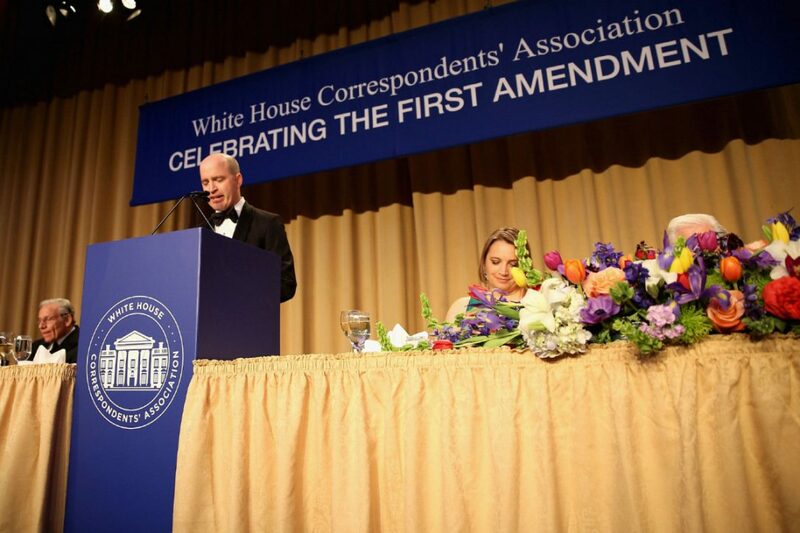 The WHCA Dinner gathers highly active and important movers from the journalism, politics and Hollywood circles, in order to raise money and help fund many scholarships. The President and First Lady play an active role at the event and the WHCA annual dinner is sure to be both funny and serious when it comes to the important role media and press play in today’s role.